Our product range includes a wide range of brass handicrafts glass and handmade glass brass. 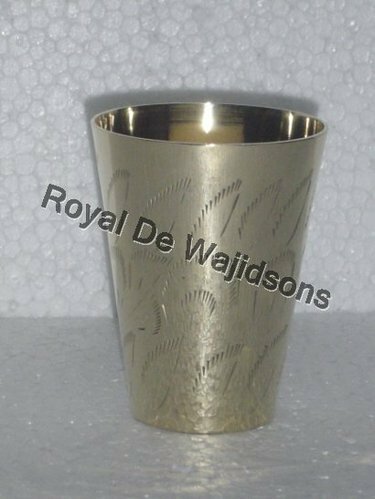 Brass handicraft glass offered is available in exclusive and stylish designs with a stunning visual appeal. The shiny surface of the brass handicraft glass makes them ideal for decoration purpose. The product is absolutely resistant to corrosion and abrasion. The brass handicrafts are extremely functional and have a long life. The product is high in demand and is highly durable. Available at competitive prices, the product is offered in suitable packing material. The packaging ensures that there is no harm to the quality of the product during transportation. 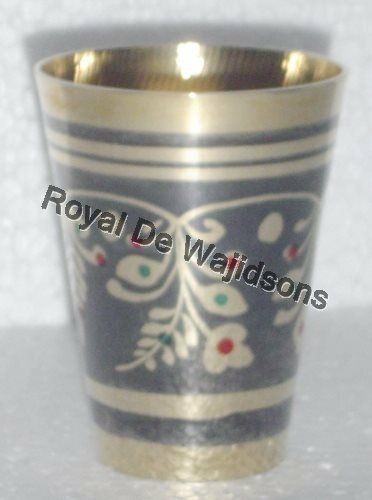 Affordable ratesJapani polish brass glass.